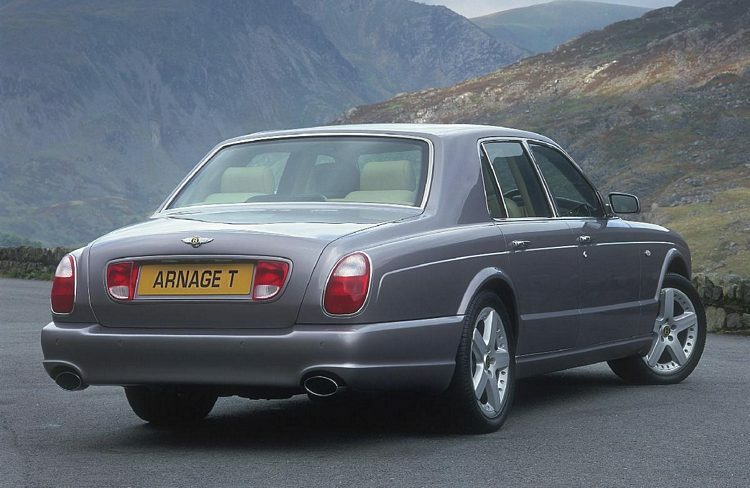 Additional Info: The T was introduced in 2002 with 450bhp, 0-60 in 5.4 and a 168mph top speed. 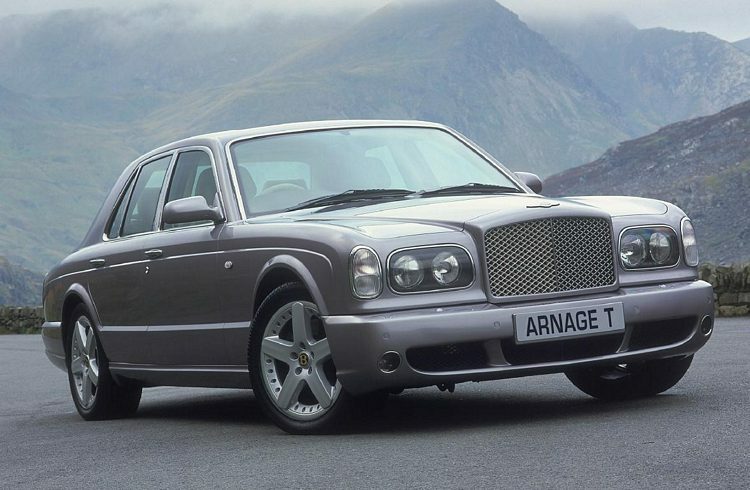 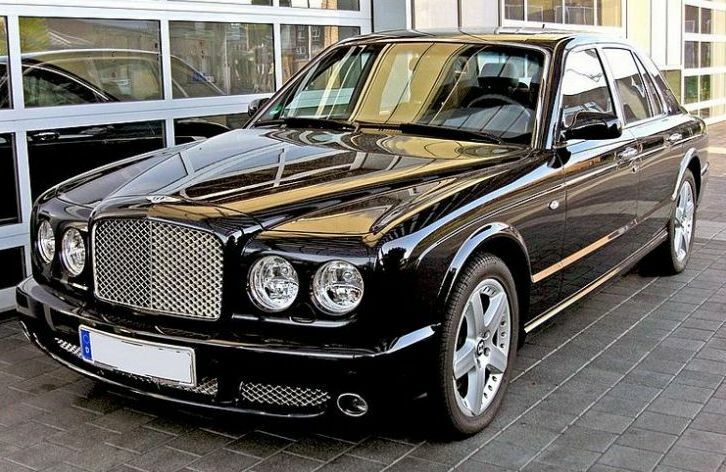 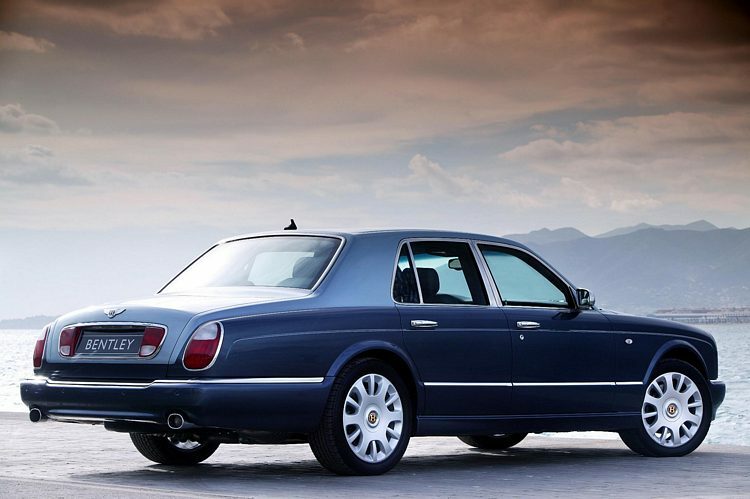 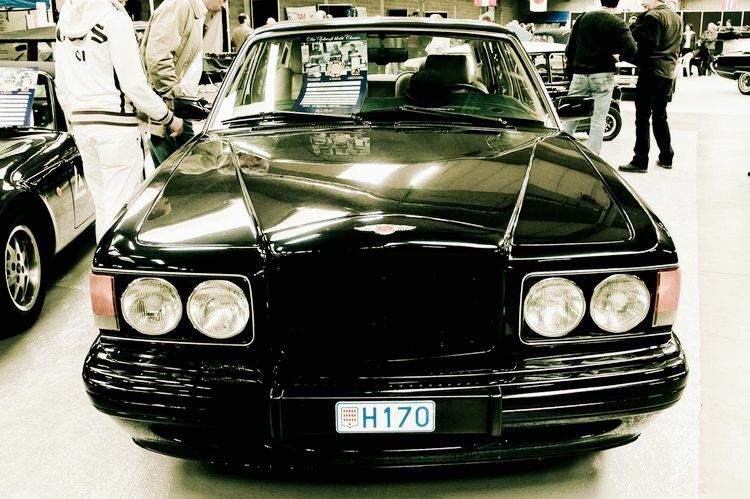 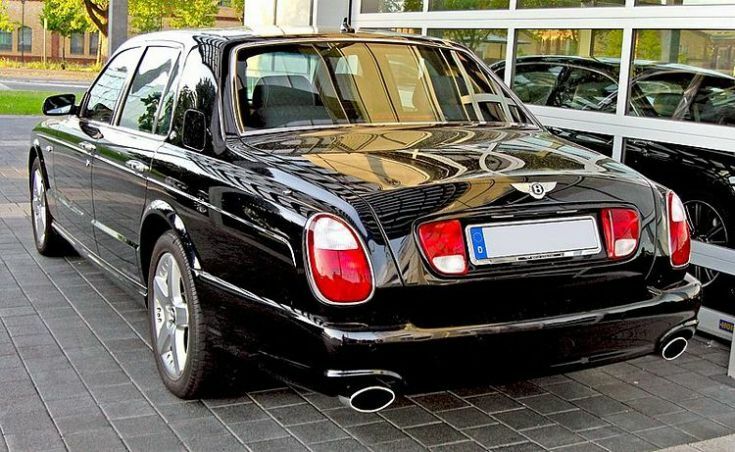 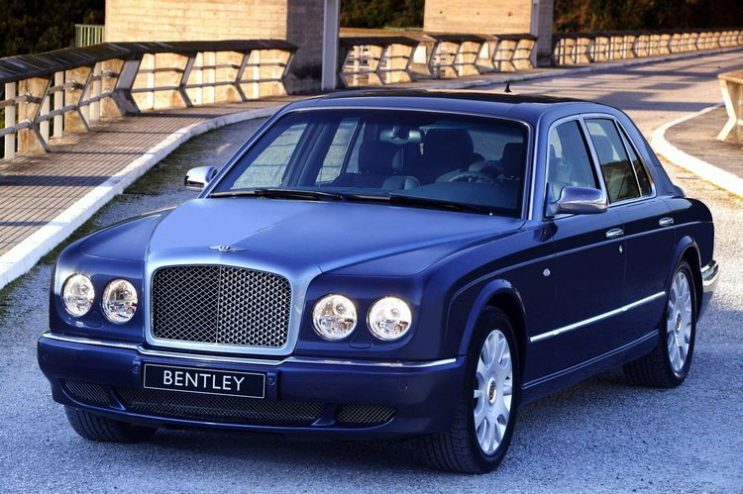 Several other Arnage models are also available such as a 350bhp 4.4 litre with 0-60 in 6.2 secs, 150mph top speed (1998-2001), a 400bhp 6.7 litre with 0-60 between 5.5-6 secs and 150-155mph, a 500bhp 6.8 litre with a 0-60 of 5.2 secs and 179mph and a 450bhp R (see below). 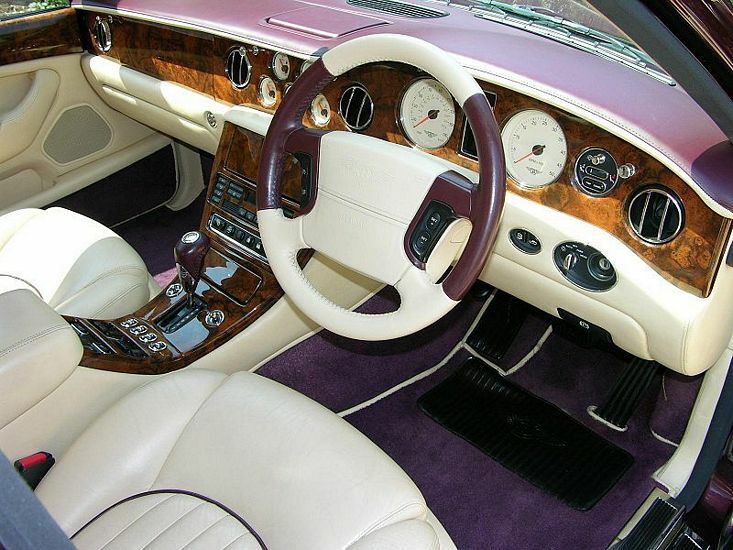 Several options are available that give different wheels and exterior and interior trim. 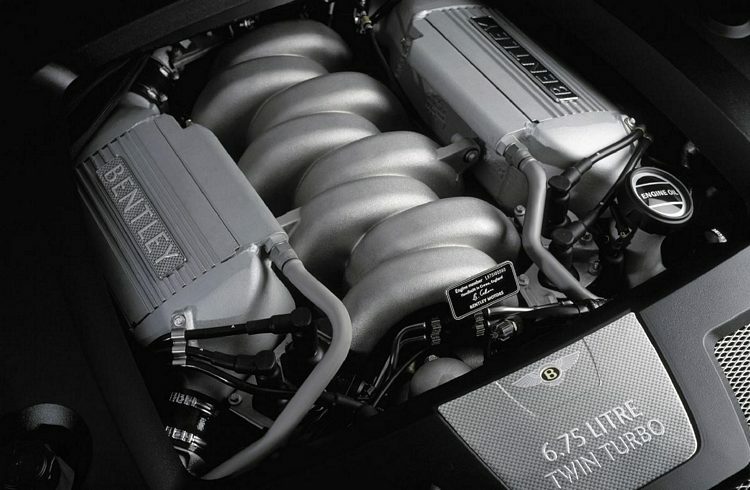 Additional Info: Between 2002-2006 the R had 400bhp and 616lb-ft, 0-60 in around 6 secs.